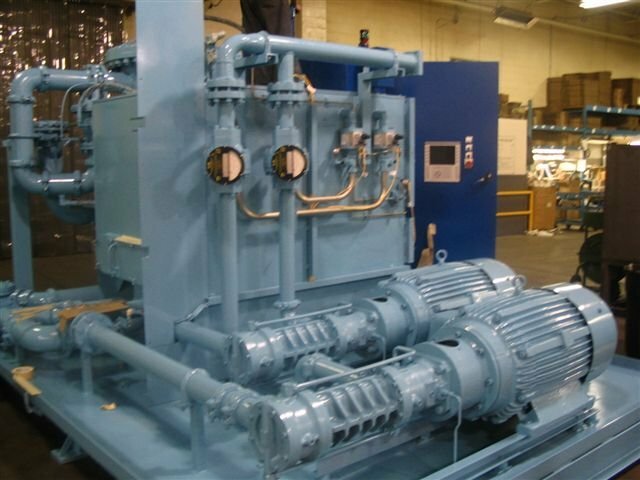 Please see our new Process Filtration Group website! 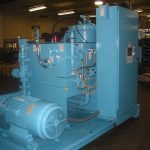 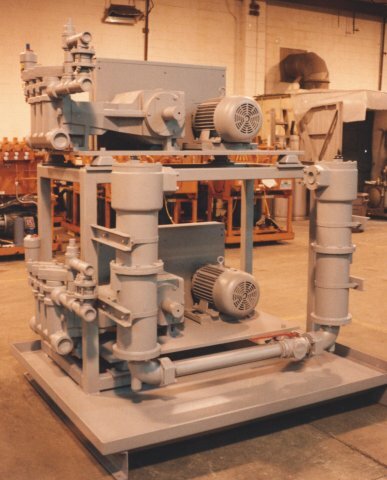 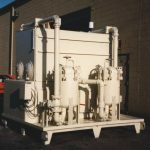 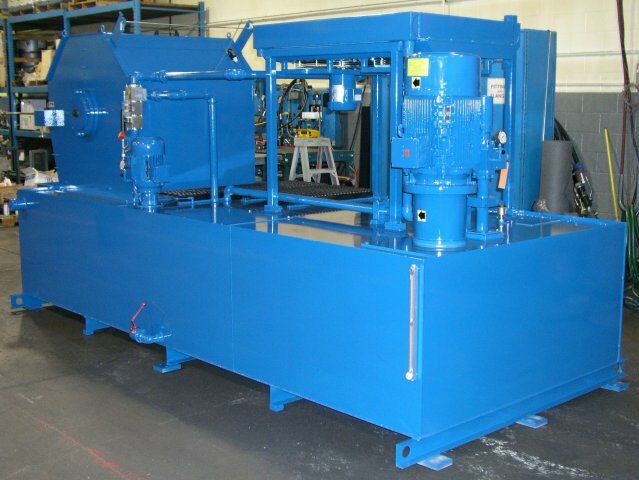 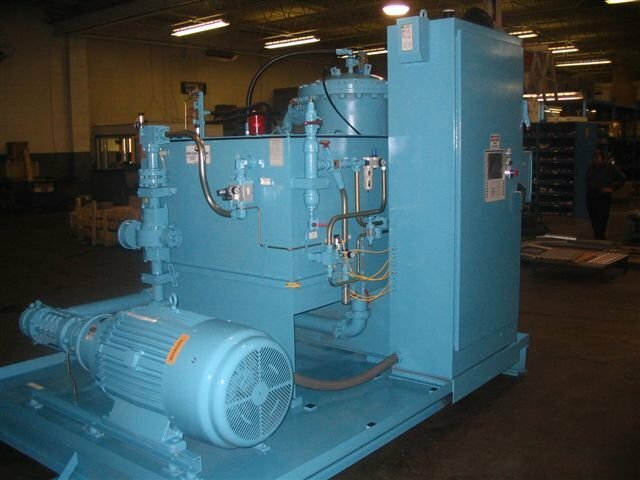 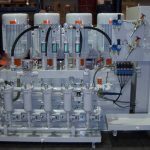 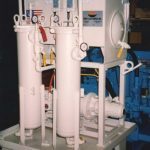 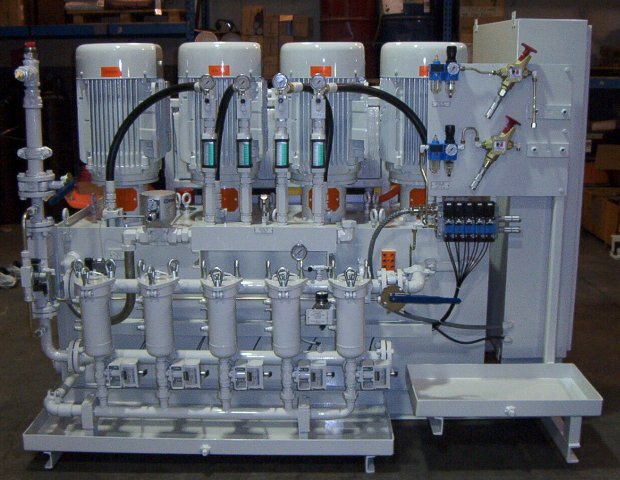 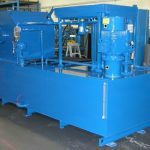 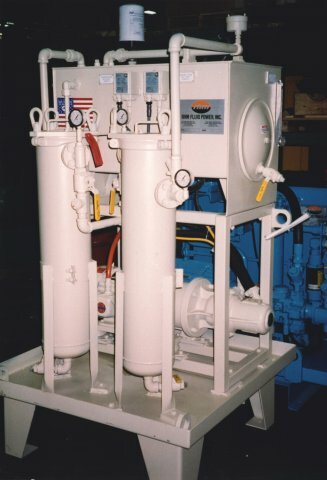 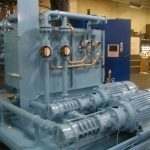 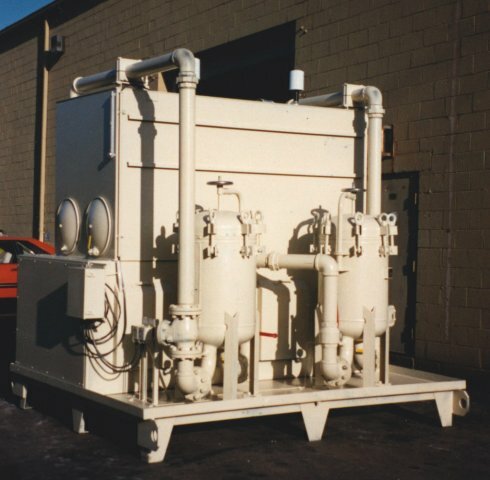 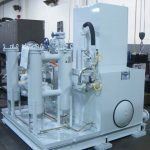 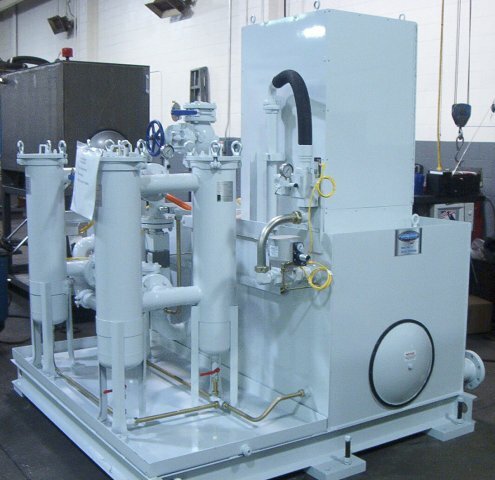 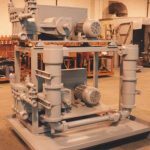 A pioneer in the design and build of high pressure coolant systems, RHM has expanded its capabilities to include pumpbacks, chip conveyors, roll media filtration, chillers and self-cleaning filtration systems. 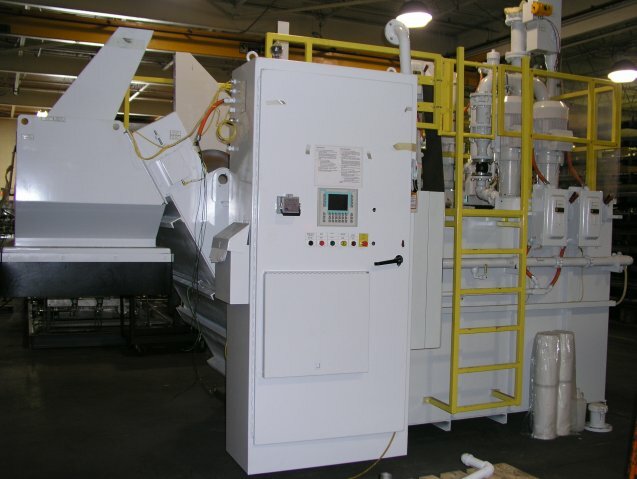 By working closely with its customers, RHM design, engineering and manufacturing resources have redefined chip and coolant management to develop solutions, improve machine processes and lower customer costs. 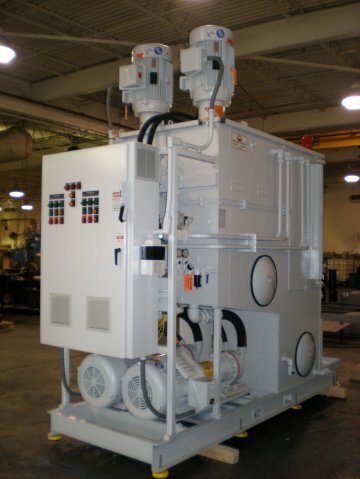 PowerKool design, engineering and manufacturing resources have redefined chip and coolant management by working closely with our customers to develop solutions, improve machine processes and lower customer cost. 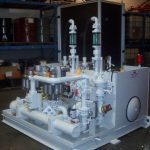 PowerKool coolant-based systems can be integrated with a wide range of technologies including: hydraulic, pneumatic, lubrication and electrical. 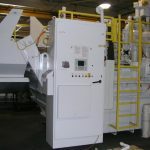 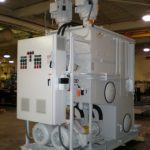 Complete integrated packages from RHM allow machine builders to fix costs and maintain quoted profits while enhancing integration, packaging and serviceability.